New England Conservatory’s (NEC) internationally renowned Jazz Studies Department presents Monk’s Dream: Thelonious Monk at 100 at 7:30 p.m. on Thursday, October 19 at NEC’s Jordan Hall, 290 Huntington Avenue, Boston. The concert will feature solo performances by NEC alumni and faculty members as well as performances by the NEC Jazz Orchestra conducted by Ken Schaphorst. Admission is free. 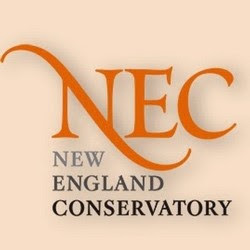 For more information call 617-585-1122 or visit https://necmusic.edu/event/6996. Solo performances include faculty member Frank Carlberg performing “Pannonica,” faculty member Anthony Coleman performing “Think of One,” faculty member Dominique Eade performing “Introspection,” faculty member Ran Blake performing “Round Midnight,” and alumnus and former faculty member Fred Hersch and alumna Matana Roberts performing Monk pieces yet to be announced. 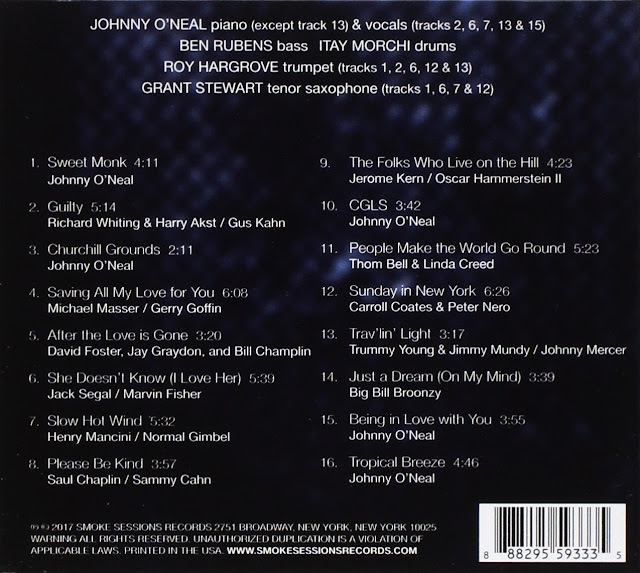 The second half of the concert features the NEC Jazz Orchestra conducted by Ken Schaphorst in performances of works by Thelonious Monk including Monk’s Dream, Evidence, Round Midnight featuring Nedelka Prescod on voice, and Little Rootie Tootie featuring Fred Hersch on piano; Frank Carlberg’s Dry Bean Stew and International Man of Mystery, and Ran Blake’s Short Life of Barbara Monk featuring Blake on piano. 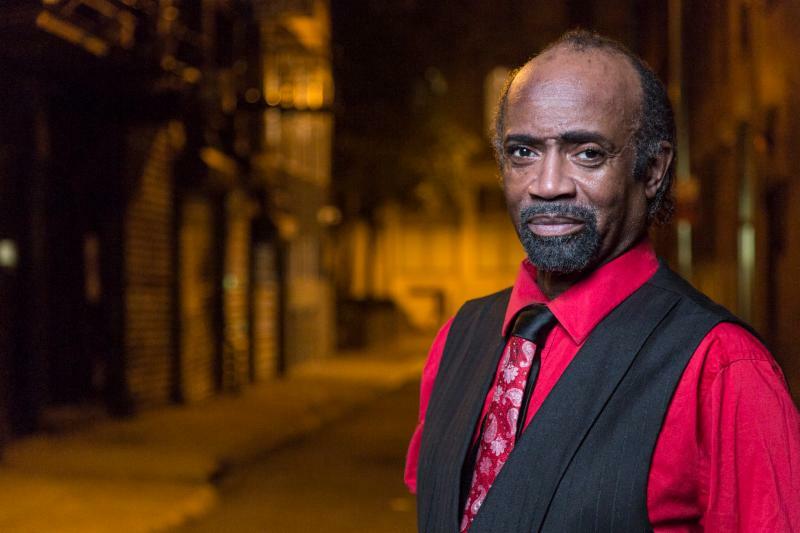 Robin Kelley, author of Thelonious Monk: The Life of an American Original, will speak at the concert. Following the concert there will be a jam session and reception in Brown Hall. As part of Monk’s centennial, NEC will also host a panel discussion on Wednesday, October 18, 4 pm. at Williams Hall. 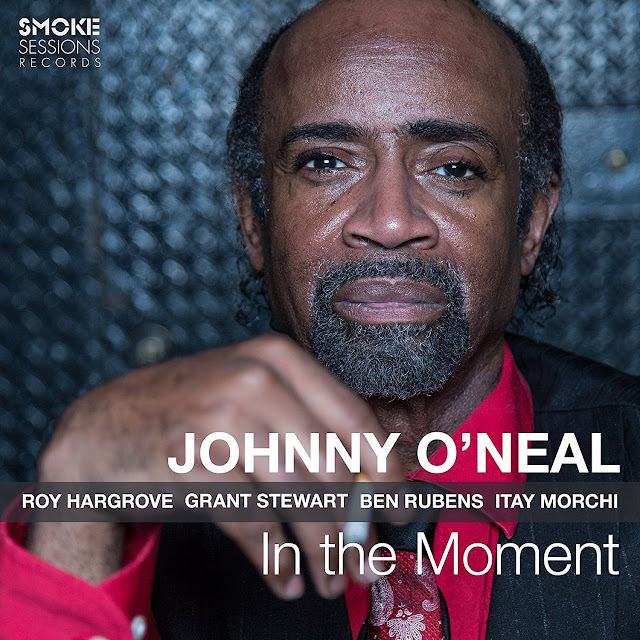 The panel will feature Robin Kelley, author of “Thelonious Monk: The Life of an American Original,” along with Fred Hersch, Ken Schaphorst and Ran Blake. The event is part of NEC’s celebratory 150th anniversary season. The 2017-2018 season continues to build on the school’s rich legacy featuring 150 years of innovation showcasing the work of the first fully accredited jazz studies program at a music conservatory as well as the pioneering CI department. The new season showcases diverse musical offerings from today’s most talented artists performed in NEC’s renowned concert halls, including three new state-of-the-art venues at the Student Life and Performance Center (SLPC).